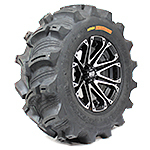 The Kenda Executioner is designed to meet the demands of the most aggressive 4x4 riding terrain. It's deep tread and open tread bar design will give the ultimate deep down traction, even in the muddiest conditions. 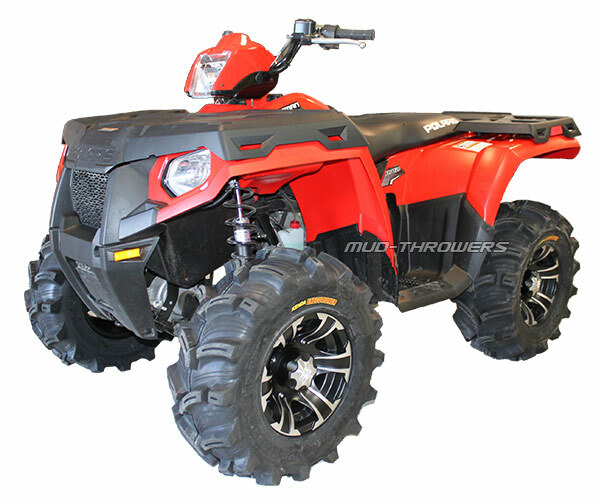 Executioner atv mud tires feature a 6 ply rating and rim guard feature. 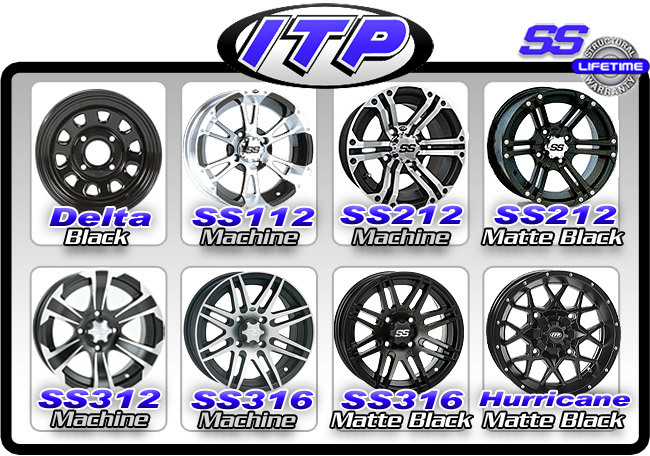 Available in diameters ranging from 25 to 27 inches tall.